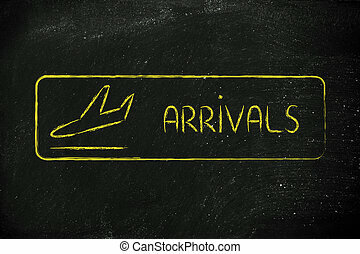 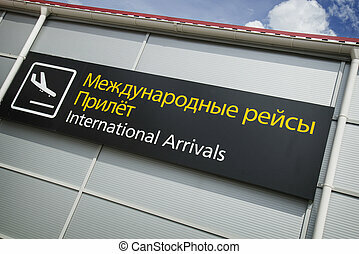 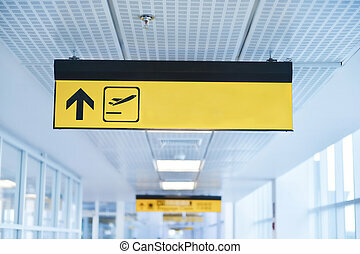 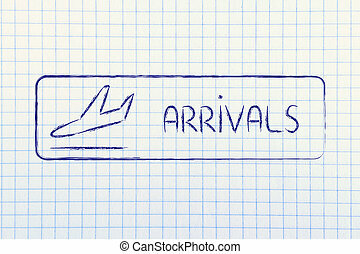 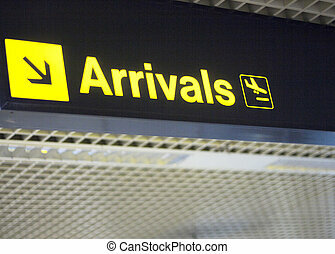 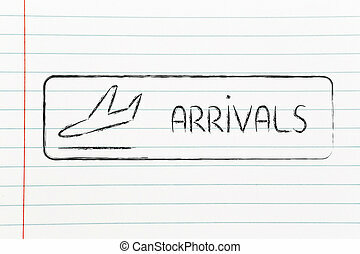 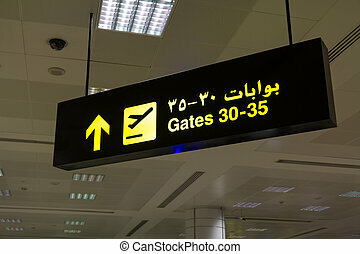 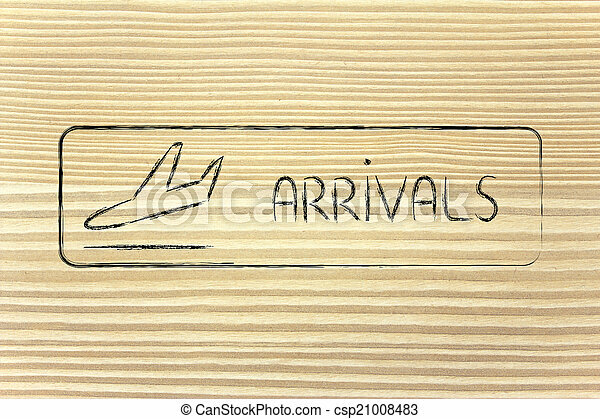 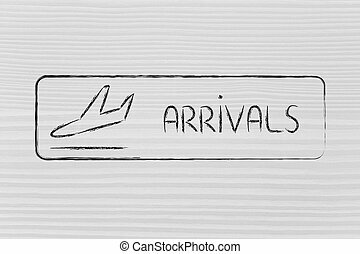 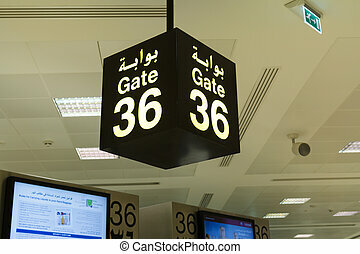 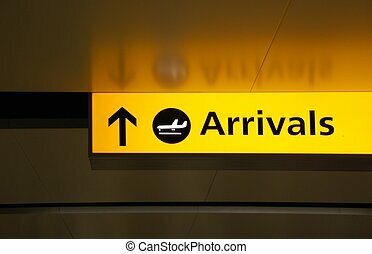 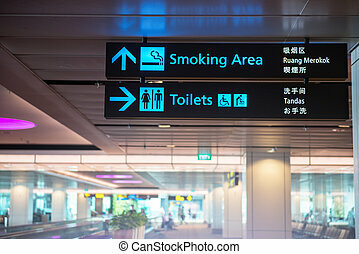 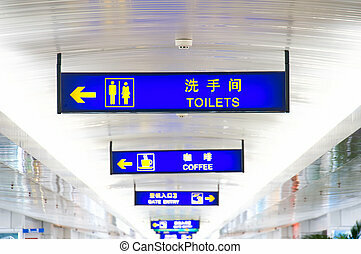 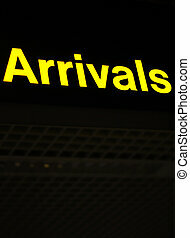 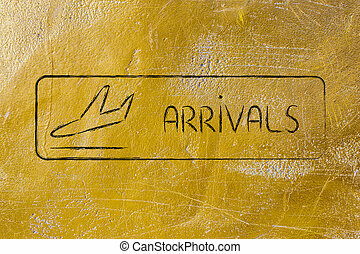 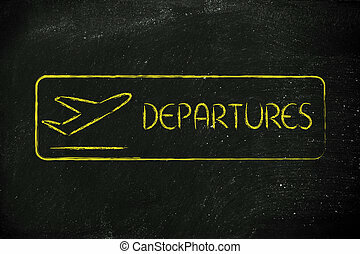 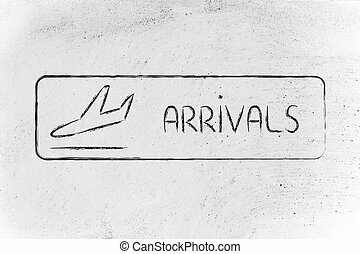 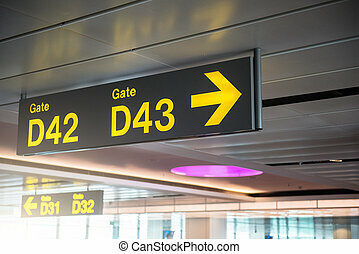 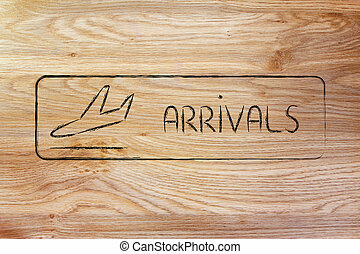 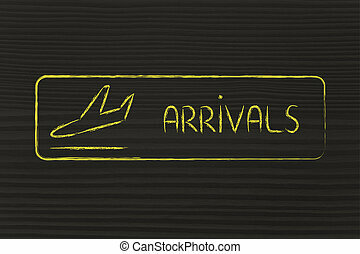 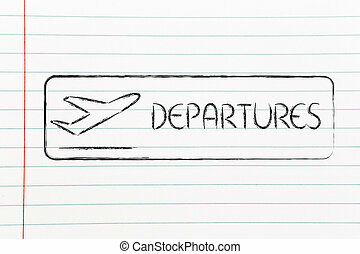 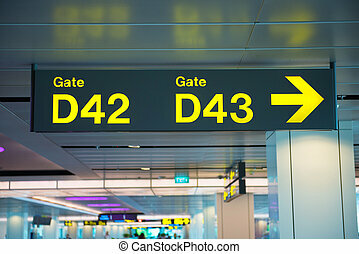 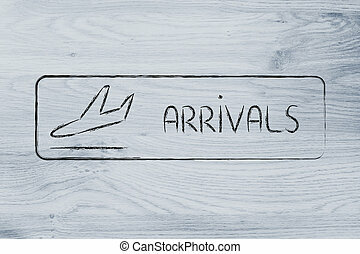 Arrivals sign as found in airport terminals. 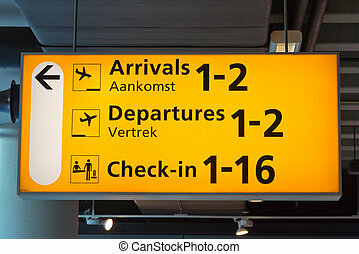 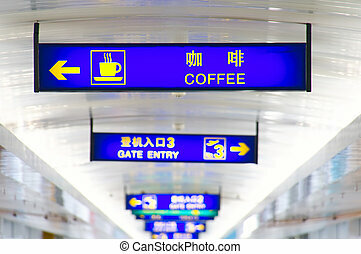 Airport terminal arrivals sign. 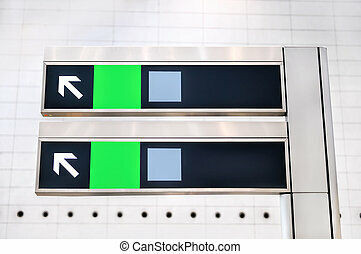 Airport information sign light panel giving directions for arrivals lounge for air travelllers.